A watershed is an area of land that contributes runoff to a lake, river, stream, estuary, or bay. 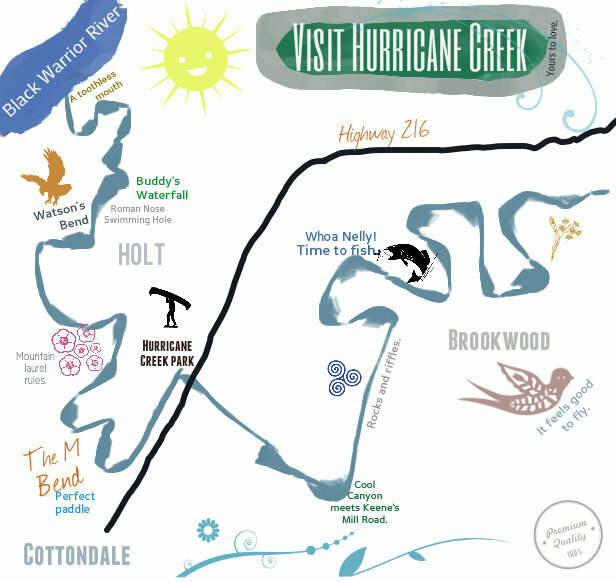 The Hurricane Creek watershed plays an important role in the larger Black Warrior watershed as a tributary stream. 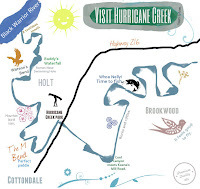 Since Hurricane Creek is currently listed as a 303(d) impaired waterbody, creek restoration and care by local residents is strongly encouraged. 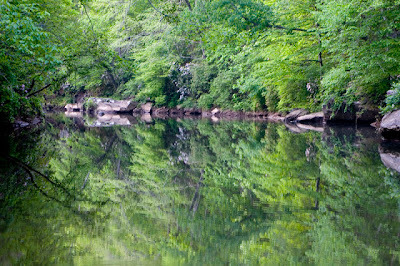 Creek or stream restoration describes a set of activities that help improve the environmental health of a river or stream. Improved health may be indicated by expanded habitat for diverse species (including our diminished mussel populations and other endangered species) and reduced stream bank erosion. Enhancements may also include improved water quality (i.e. reduction of pollutant levels and increased dissolved oxygen levels) and achieving a self-sustaining, functional flow regime in the stream system that does not require periodic human intervention, such as dredging or construction of flood control structures. Stream restoration projects can also yield increased property values in adjacent areas. Volunteer assistance is greatly needed. If you would like to assist us by taking a few hours to conduct a stream survey, email lifeathurricanecreek@gmail.com and we will provide a survey form and instructions. A place to learn about stream integrity and restoration. The tornado of April 2011 dramatically transformed portions of the Hurricane Creek Watershed. Our own Creekkeeper, John Wathen, spent a large portion of his time working with other affected locals in the Holt area and struggling to repair damages to his own property. While the M Bend remains in good condition, the Friends of Hurricane Creek campground area at Watson's Bend was completely leveled. Volunteers eager to assist John in removing wood are greatly appreciated. Assist our Creekkeeper in removing debris, patrolling the creek, or monitoring the water and aquatic life. This is a great opportunity for local groups looking for ways to serve their community. If you want to help in other ways, here is a list of 100 ways anyone can make a difference. There is something for everybody on this list. 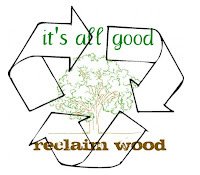 To schedule a volunteer day for you or a group, contact John L. Wathen at hccreekkeeper@gmail.com to set up a date. 2011 was a stormy year for us. Thanks to the dedication and encouragement of arborist Russell Freeman, we were able to take stock of changes to the watershed and begin plans for removing only the absolutely necessary storm debris in the creek. Russ explained how the stream vegetation would eventually return in a manner adapted to survival. He assisted our Creekkeeper in removing large amounts of tornado debris, including heavy metal appliances, from the creek while respecting its biotic integrity. This eventually led Tuscaloosa County to cancel a bid for a large debris removal project in the Creek which would have involved concrete and other ecologically-uncomfortable procedures. We are immensely grateful to him for every single moment he spent along the stream. Learn more about how he helped after the April tornado.